Knutsford is a town nestled in the Cheshire countryside, 14 miles south-west of Manchester. With an abundance of restaurants, coffee shops and local amenities, Knutsford provides the perfect hub for the Version 1 Cheshire office. Within the office, the knowledge base stretches from SAM and License Management to Oracle DBAs – creating a friendly and diverse environment. Kimberley Carey is an ITIL accredited SAM Analyst. Kim’s role includes data analysis to produce a footprint for each of the vendors entitlement and consumption within the SAM service and to provide project support. 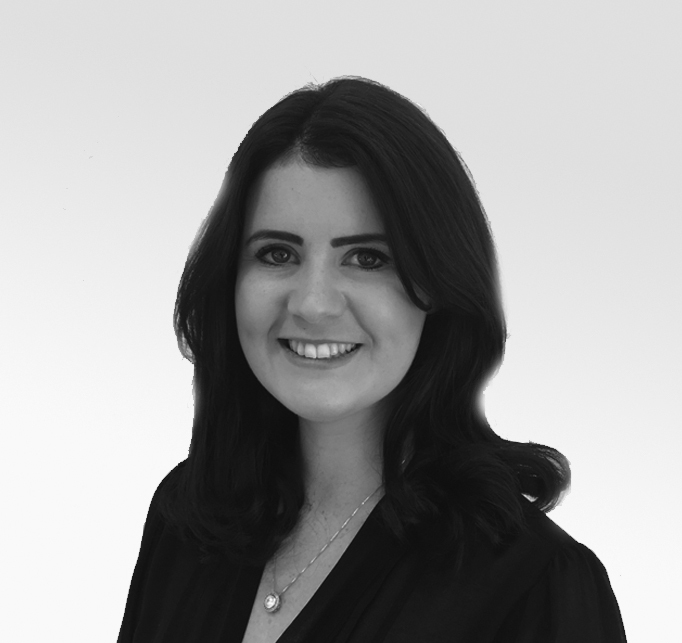 Kim has been working in the Managed Service Practice for the last 4 years and has experience as a License Support Analyst for an FTSE 100 Global Oil and Gas customer supporting the client’s in-house software license and procurement portal and providing support for Software License queries. 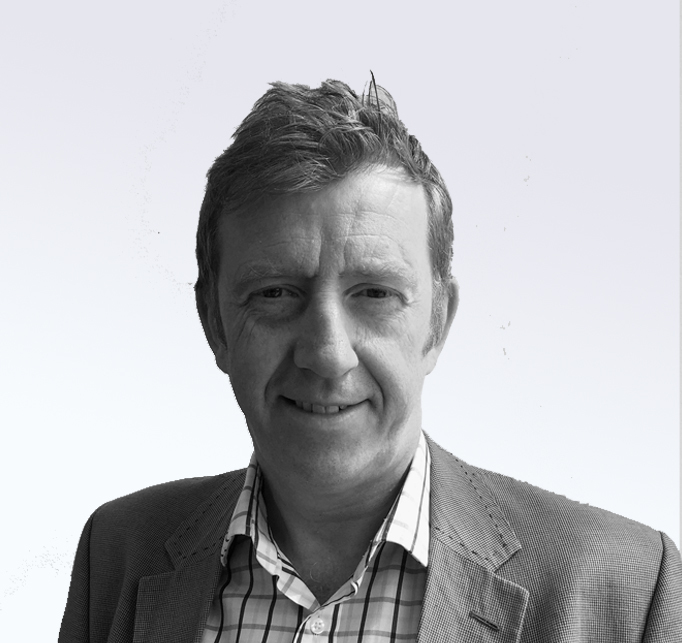 Keith Duncan is a SAM consultant who has recently joined the practice following a 13-year tenure at a Global Telco. Prior to Version 1, Keith has enjoyed a career in several organisations and industry sectors including interactive TV services, National and European Telco’s and Electricity Supply. Career highlights include leading datacentre transformations, operational business transformation, contract optimisations, cost modeling to run ‘IT as a Business’ and supporting the launch of the iPhone. Keith has been on the customer end of several software compliance audits and has recent experience of mitigating both Operational and Compliance risks. Keith has an MSP certification and is an affiliate member of the Institute of Risk Management. Knutsford has been the home to many notable people, from Elizabeth Gaskell to Highwayman Higgins; and it has also been a place which many have visited. Knutsford was named as the best place to live in the north west of England as part of a Sunday Times guide in 2017. Tatton Park is one of the North West’s most popular heritage attractions with 1,000 acres of deer park, Mansion, Gardens, Old Hall, rare breeds Farm and events.